The distillery designed by Charles Doig is now little more than a museum. 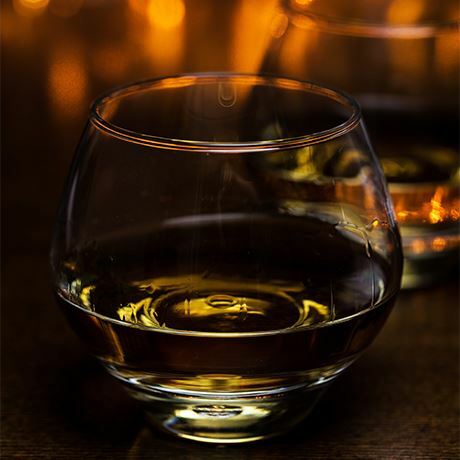 This whisky is rarely seen, but when it does emerge from the shadows it shows a sweet fruited edge, some honey, oiliness and a wisp of peat smoke. Dallas, incidentally, is a hamlet close to Forres. 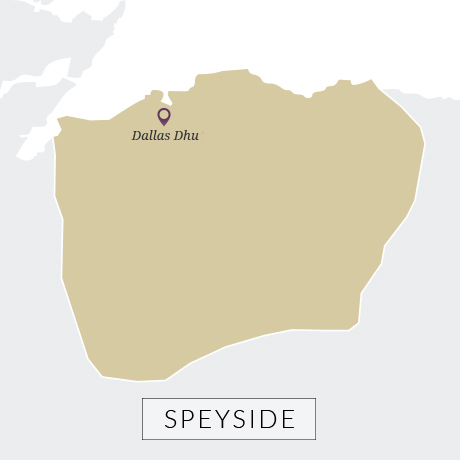 Dallas Dhu was the last of the Speyside distilleries to be connected with that great Victorian entrepreneur Alexander Edward [see Aultmore, Craigellachie, and Benromach], the site for the plant being on his estate. In 1898, he hired the legendary distillery architect Charles Doig to build the new plant and a year later it was in full production. The year after he had sold it to the blending firm Wright & Greig, whose brand was Roderick Dhu. 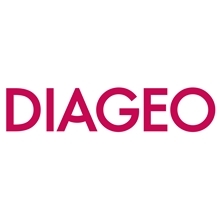 It passed into the hands of Benmore Distillers which became part of DCL in 1929. Wright & Greig itself followed suit and its old HQ in Glasgow would in time become the home of DCL’s engineering division. Like many distilleries, it was silent throughout the 1930s – it also caught on fire in 1939 – and wasn’t operational again until 1947. 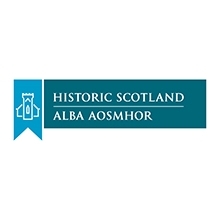 It was closed in 1983 and sold to Historical Scotland in 1986 who opened it as a distillery museum. 1931 Dallas Dhu becomes a part of SMD.